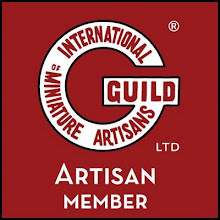 I'm looking forward to Spring Miniatura at the Birmingham NEC this weekend . 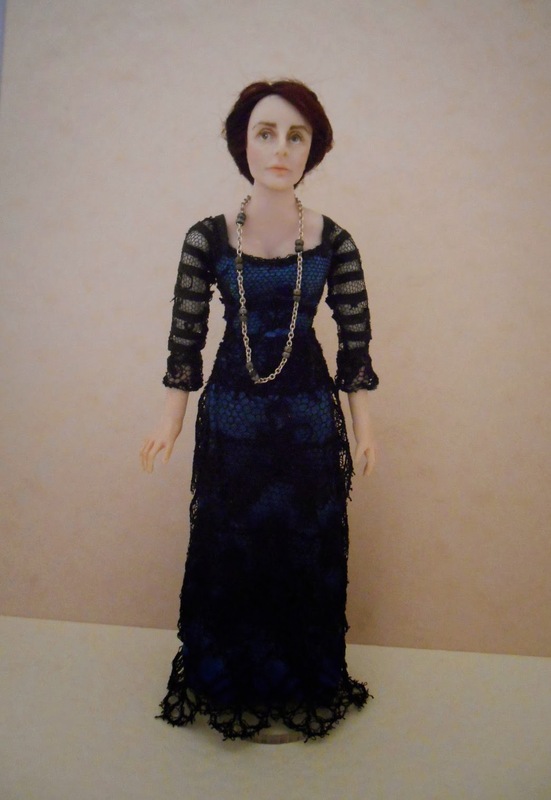 I have been working on some Downton Abbey inspired dolls for my table. Anna is one of my favourite characters so I really enjoyed making my miniature version ! 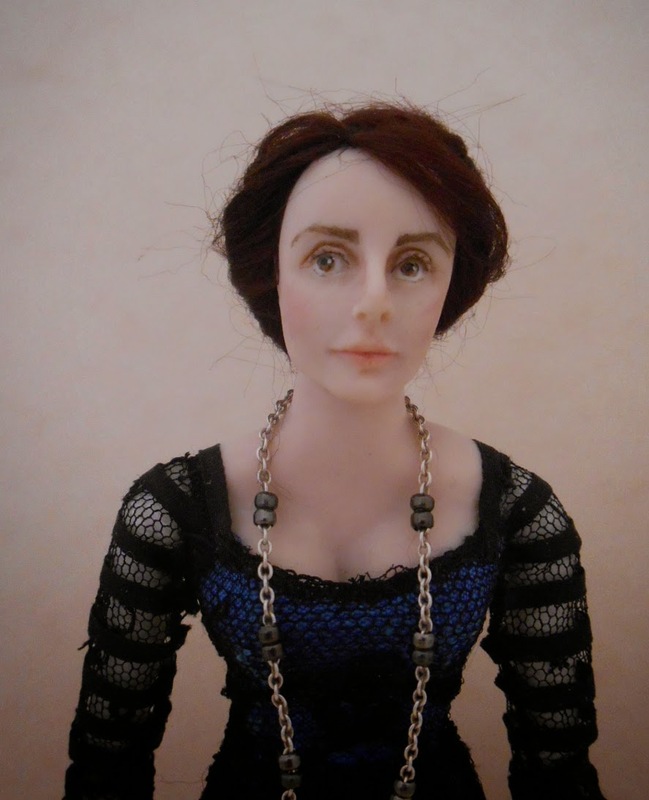 I couldn't make Downton characters without making the Dowager herself Violet Crawley . Lady Mary was another must make . 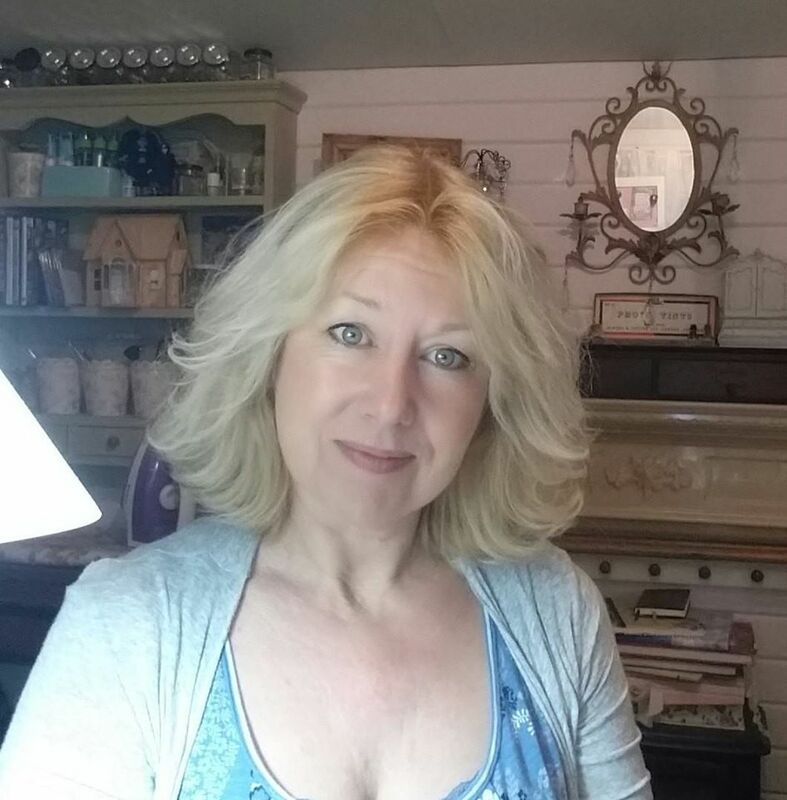 I have a lot of other characters on my table , so I hope if you are visiting you will pop over to my table and see all my new dolls . My daughter has made some wonderful little toys that will be on my table , her work is incredibly fine and tiny and I am the proud owner of some of her miniatures. If you wont be at the show I hope to post some pictures on my return.